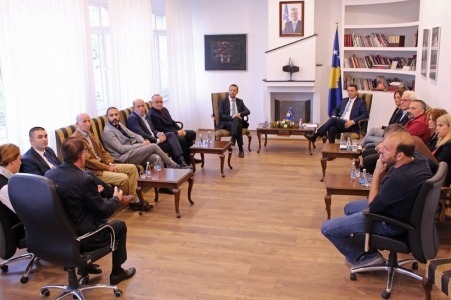 Minister of Culture, Youth and Sports, Kujtim Gashi has met with the working group for the Strategy of Culture, which will be a new comprehensive strategic document on this field. The working group for drafting this strategic document for the field of culture will include representatives of the central cultural organizations of the local level, field experts and civil society. Also, international experts will be consulted at various stages of the process. Minister Gashi offered MCYS full support to the working group. The Minister said that the strategy to be drafted will be a document that leads to genuine cultural and creative values with achievable and clear objectives. "Culture is a wide field and has an irreplaceable importance in society. 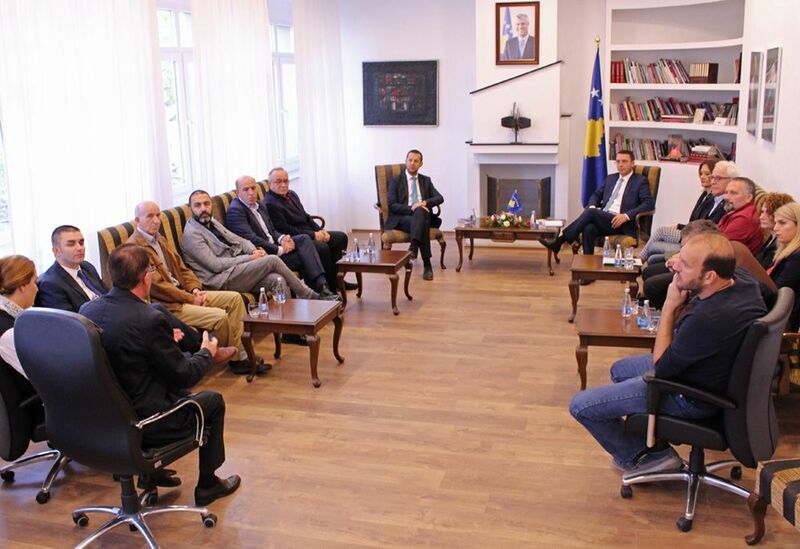 As a ministry, we will pay special attention and we will try to increase the budget for culture because the field of culture keeps hope alive in the society and creates an image for Kosovo inside and outside", said among others Minister Gashi.